The loss of Leonard Cohen last week was cruel for many people the world over, yet it was perhaps fitting that he passed away in a week that would have seen Jeff Buckley turn 50. The two men are not known to have met, but they are now immortally linked by the song Hallelujah – penned by Cohen, and given a new lease of life entirely when Buckley covered it on his seminal album, Grace. 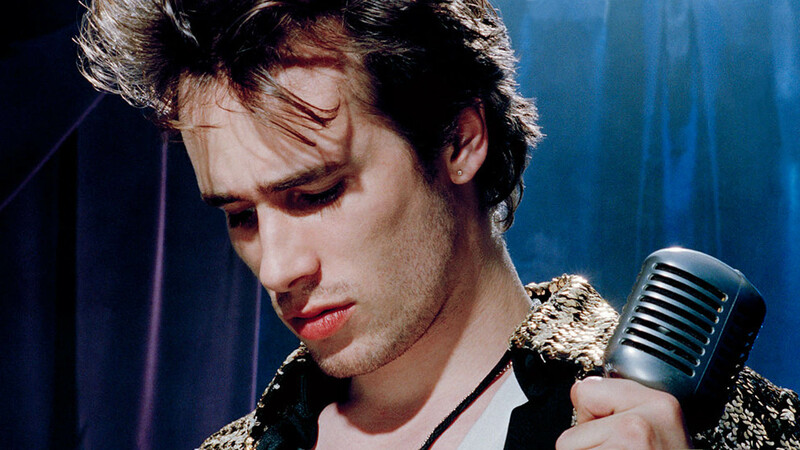 Jeff Buckley tragically died at only 30 years old in 1997, and alongside the likes of Kurt Cobain and Jimi Hendrix, we can only speculate on what his creative output would have been or even still be, if he were still with us. Few disagree Buckley was one of the most unique and gifted performers and songwriters of his generation. Headliner looks back over a brief but beautiful life. Buckley was born in Orange, California in 1966, and was raised by his mother Mary and his stepfather. He described his upbringing as “rootless trailer trash”, moving in and around Orange County many times. During his younger years, Buckley went by the name Scottie Moorhead, using his middle name and stepfather’s surname. His biological father was singer-songwriter, Tim Buckley, who released a number of highly acclaimed folk and jazz/funk albums in the '60s and '70s. When his father died of a heroin overdose in 1975, Buckley discovered his birth certificate, and began going by Jeff Buckley again. He met his father only once, aged eight. In 1991, Buckley performed at Greetings From Tim Buckley, a tribute concert for his father. He even performed I Never Asked To Be Your Mountain – Tim Buckley’s song written about his estranged wife and son. While Buckley was adamant he would not use a tribute concert for his father as a stepping stone for his own career, his set left a strong impression on those that attended, and it proved to be just that. Buckley then became heavily involved in the Lower Manhattan music scene, playing in several bars and cafes regularly. It was at Sin-é in the East Village where he secured a Monday night slot, and built a strong following. His eclectic sets would include the songs of Bob Dylan, Edith Piaf, Led Zeppelin, and Leonard Cohen. Buckley borrowed a Fender Telecaster for these gigs. By the summer of ’92, the streets outside the modest Sin-é would be lined with the limousines of record executives desperate to attain Buckley’s signature. He rejected much of the interest, choosing Columbia Records, home of Bob Dylan and Bruce Springsteen. The three-album deal was worth almost one million dollars. The hype was growing to such an extent that Chrissie Hynde of the Pretenders, Chris Cornell of Soundgarden, and The Edge of U2 all went to see the young singer’s concerts. With a backing band assembled, Buckley released Grace in August 1994. While it would ultimately be his only studio album, it is undoubtedly an immense showcase of his ability. A combination of grunge songs, ambient solo material, and covers as eclectic as Nina Simone’s Lilac Wine, Benjamin Britten’s composition Corpus Christi Carol, and of course Leonard Cohen’s Hallelujah. Record sales were a slow burner, but before long, the public were transfixed by Buckley’s songwriting, his voice that was somehow so powerful and fragile, and his brilliant guitar playing. "Before long, the public were transfixed by Buckley’s songwriting, his voice that was somehow so powerful and fragile, and his brilliant guitar playing." "Like the best of films, or the best of art, there's something going on underneath, and there's a truth there. And I find his stuff absolutely haunting. It just... It's under my skin." Bob Dylan called Buckley 'one of the great songwriters of this decade,' and David Bowie included Grace in a list of albums he would take with him to a desert island. Buckley and his band spent 1995-96 almost solidly touring the world, with some notable sell out concerts at the Bataclan and Paris Olympia in France. After a break from touring, Buckley returned to playing the diminuitive cafes and bars of Manhattan in secret, using a series of aliases such as Possessed by Elves and A Puppet Show Named Julio. He let fans know on his website that he had greatly missed the anonymity of his cafe days. Buckley had begun writing throughout ’96, for an album that was to be titled My Sweetheart The Drunk. He met up with his band frequently to write and record, but he would often be left unsatisfied. In 1997, Buckley decided to leave New York and moved to Memphis, Tennessee, where he rented a modest shotgun house. Still happy to play in tiny venues despite his huge success, he took up another Monday night residency; this time at Barrister’s, a venue found down an alleyway, beneath a parking garage. On May 29th, 1997, the band flew out from New York to Memphis, with the intention of rehearsing and recording Buckley’s second album. That same evening, Buckley went for a swim in the Wolf River Harbour, which connects to the Mississippi river. One of the band’s roadies, Keith Foti, was on shore at the time, and said the singer entered the water fully clothed and in boots, singing Led Zeppelin’s Whole Lotta Love as he swam. As the roadie moved a radio and guitar away from the wake of a passing tug boat, he looked up and could no longer see Buckley anywhere. It transpired that he had himself been caught in the wake of the boat; his body was not discovered until June 4th. It is a testament to Jeff Buckley’s enduring popularity that there are three annual events that celebrate his life in Chicago, New York, and Australia respectively. 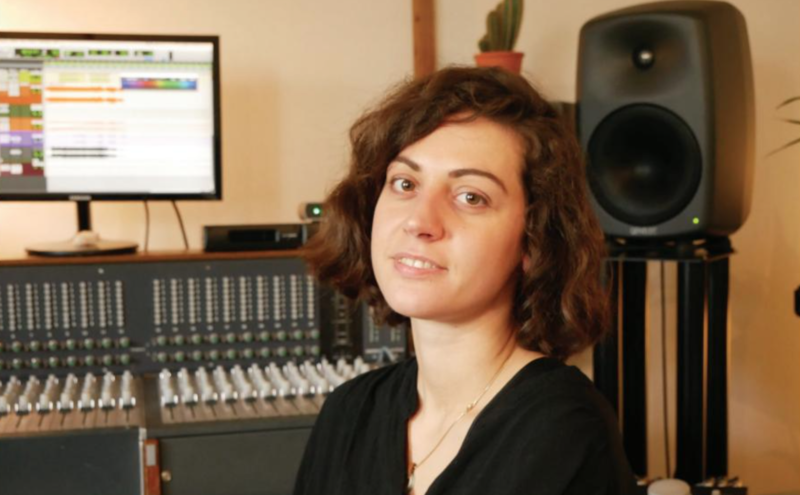 A number of albums have been released posthumously using unreleased demos; and artists such as PJ Harvey, Hole, Chris Cornell, and Rufus Wainwright, among many others, have recorded songs in his honour. The lyrics of the spectacular track Teardrop by Massive Attack are also about Buckley. Little wonder – his voice of incomparable depth, range, fragility, and power was never going to quietly disappear. Rest in peace, Jeff, you truly are second to none.